Following the official launch of the negotiations for a Free Trade Agreement (FTA) between the EU and the Kingdom of Thailand in March 2013, Thai officials and EU negotiators are meeting this week (16-20 September) in Chiang Mai, Thailand, to conduct a second round of negotiation of a trade agreement that both parties want to achieve in as little as 18 months. This week, around 5 000 health, consumer, and farming activists from various Thai civil society networks are taking part in a campaign to defend access to public goods under this FTA. They are organizing a wide range of activities such as demonstrations, press conference and meeting with the EU delegation. Thai health activists want to remind Thai and EU negotiators that the FTA should not include Intellectual Property Rights (IPRs) that go beyond the already stringent WTO obligations (TRIPS agreement). Such provisions would only reinforce monopolies of multinational pharmaceutical companies, increase the price of medicines and create new access barriers to cheap generic medicines. They also call on negotiators not to include investment provisions that would allow investors (eg. pharmaceutical companies) to legally challenge the Thai government in secretive arbitration panels for any measures the government may take to curtail, override or strike down patents and other forms of IP protection on public health grounds, even if it is allowed to take such measures under TRIPS and the Doha Declaration. Act Up-Paris, Oxfam International, Health Action International and Action against AIDS Germany strongly support Thai civil society. EU negotiators should take into consideration the importance of access to cheap and good quality generic medicines for patients in Thailand when negotiating this trade deal. Since 2002, a system of universal health coverage exists in Thailand which covers 99% of the population. The production and availability of affordable and quality generic medicines is a key element to sustain this universal coverage. “We fear that should TRIPS+ measures or dangerous investment provisions be included in the Thailand-EU FTA, the ability of the Thai government to keep on running the current health system and to provide its citizens with the medicines they need might be hampered”, says Leïla Bodeux from Oxfam International. “The EU’s position on intellectual property protection in previous FTAs, including the earlier failed negotiations between the EU and ASEAN, suggests that the EU will push for tough IPRs in this FTA and will grant powers to investors, including the pharmaceutical industry, that could open for the door to abuses that jeopardize the Thailand government’s efforts to provide health care for all”, says Tessel Mellema from HAI. “The EU should refrain from demanding IP provisions that go beyond TRIPS as well as harmful investment provisions. In supporting the commercial interests of its pharmaceutical industry, the EU is damaging the opportunities for innovation and access to medicines in Thailand”, says Celine Grillon from Act Up-Paris. “There is no human right to the realization of commercial interests, but there is a universal right to health! The EU delegates must have this in mind, when negotiating terms of the trade agreement with Thailand and other countries”, says Astrid Berner-Rodoreda from Action against AIDS Germany. Overreaching IP protection and enforcement restricts and delays legitimate competition from generic manufacturers, thereby sustaining market monopolies, high monopoly prices, and significantly affecting access to affordable treatment. Stringent TRIPS-plus intellectual property (IP) provisions in earlier negotiated FTAs have reduced the availability of generic medicines, leading to an increase in medicines prices (i). Public health NGOs, the European Parliament, UNAIDS, the UN Development Programme, the UK Commission on Intellectual Property Rights and Development Policy, the UN Commission on HIV/AIDS and the Law, international IP academics, and also the World Health Organization (WHO) have recognized the link between TRIPS-plus IP provisions that disproportionately favour rightsholders, and poor access to medicines. A compulsory license is a TRIPS agreement’s safeguard that countries are allowed to issue to override a drug patent and to enable production or importation of a generic medicines. It allows countries to slash down drastically the price of live saving drugs that they could not otherwise provide to their populations. Since 2007, Thailand has issues several compulsory licenses on HIV/AIDS treatment as well as several cancer and heart disease medicines. This move put Thailand in the orbit of big pharmaceutical groups that felt threatened by that sort of practices. The World Bank had estimated in 2006 that if Thailand uses compulsory licensing to reduce the cost of second-line antiretroviral therapy to treat people living with HIV/AIDS by 90%, the government would reduce its future budgetary obligations by US$3.2 billion discounted to 2025 (ii). It is therefore key that the future FTA will not impede Thailand to issue compulsory licenses to respond to health needs when necessary. 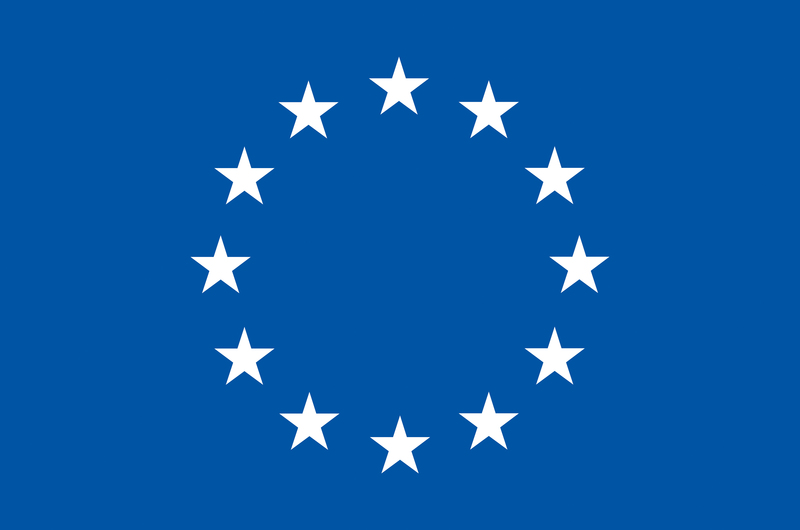 According to our information, the EU will probably include an investor-state dispute provisions in this FTA. Under such mechanism pharmaceutical companies can claim that the government’s health regulations undermine enjoyment of their IP-related “investments”. This could lead pharmaceutical companies to sue the government of Thailand in front of international arbitration panels to overrule measures to promote access to medicines, for example the issuance of compulsory licenses. The US pharmaceutical company Eli Lilly & Co. challenges the Canadian government under Chapter 11 of the North American free trade agreement (NAFTA) following a Canadian court decision to revoke the company’s patent for the drug Strattera, which is used to treat attention-deficit disorder. The drug company is now seeking $500 million in compensation.